Will You Remember This Tomorrow? Eric Barth received a BFA from the Ohio State University in 1992. Upon graduating, he went on to become co-owner of The Barth Galleries, where he exhibited his work alongside some of the regions top artists until leaving the business in 2005. His paintings incorporate a unique method of blending soft and oil pastels together, in addition to using various methods of scratching or scraping the surface to remove layers. 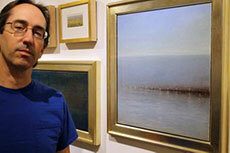 His work has been represented in Columbus by the Keny Galleries since 2003. 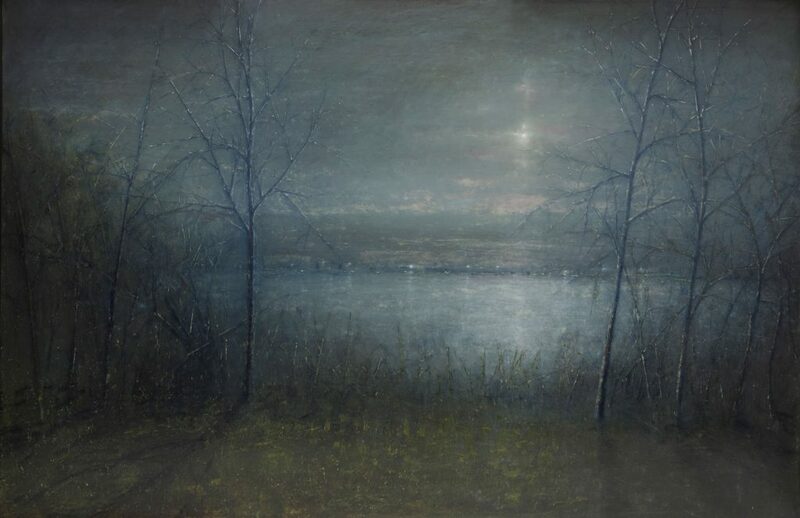 He has exhibited throughout the region and in New York at the Allan Stone Gallery. His work is included in numerous public and private collections. Barth lives and maintains his studio in Clintonville.